Stephen A. Hart is the Founder of Isles Media LLC. 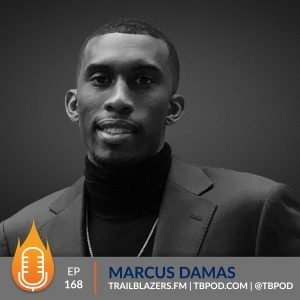 His passion lives in guiding busy professionals and entrepreneurs through a clear process to create, market and grow their personal brand, quickly and effectively. Stephen is also the host of Trailblazers.FM™, the #1 podcast highlighting today’s successful black professionals. 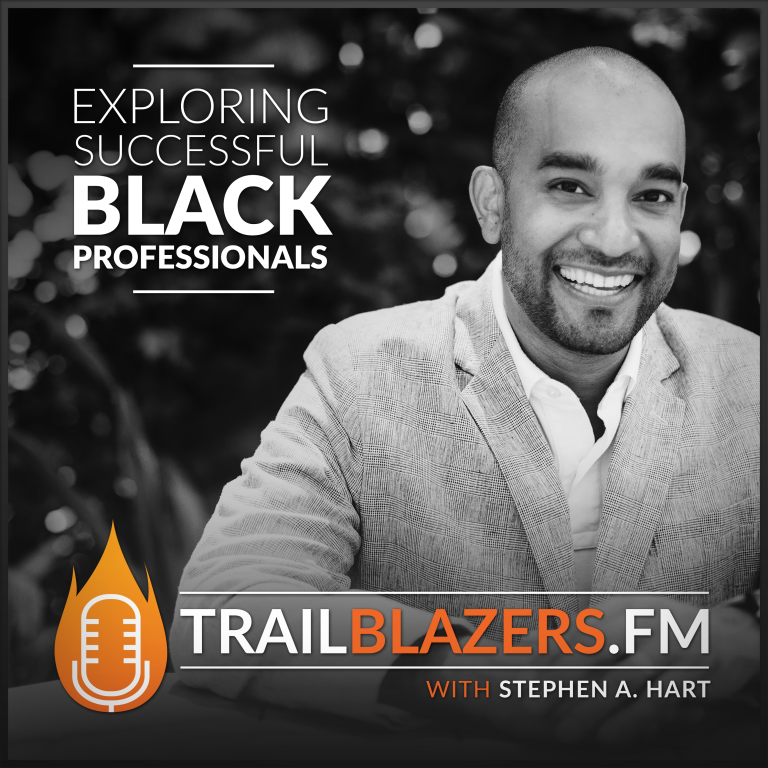 Stephen was recognized and selected to the 2016 class of the Black Enterprise 100 Modern Men of Distinction, and has also been seen on the home page of Apple Podcast, BETs Centric TV, and featured on several other podcasts. Born and raised in Kingston, Jamaica, Stephen moved to the U.S. at the age of 16 to attend college. He graduated from the University of South Florida with a B.A. in Business Management and is happily married to his wife Kristin for 10 years and considers himself the best dad ever to their 8 year old daughter and 3 year old son. 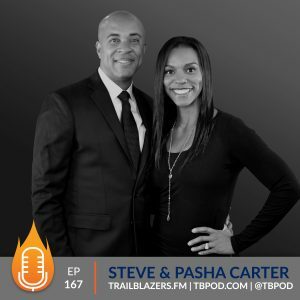 Stephen's vision and big hairy audacious goal is to guide 1,000,000 professionals through developing their amazing personal brand and online digital footprint. Big goals can seem unattainable at first, but on the journey to achieving big, you get bigger! I didn’t allow the HOW to paralyze my taking action to realize a dream and accomplish a goal. I didn’t allow my LACK to hinder me from taking advantage of my thinking big and achieving bigger. 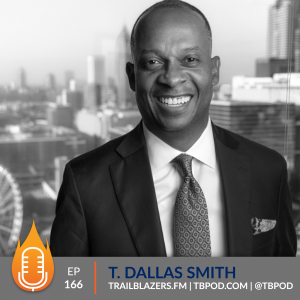 I blazed a trail by setting a big goal and taking one step each day to making it a reality. As you experience big you become big! Achievement and abundance show up because they are the natural outcomes of you doing the right things without the limitations being attached. Don’t fear big. Fear mediocrity. Fear waste. Fear the lack of living to your fullest. Big thoughts go nowhere without bold action. I don’t want you to just be inspired and motivated to set goals and to think big. I want us to blaze trails. I want you today, to begin to bring those ideas you have in your mind, to paper and begin to execute on them. I pray that you would take advantage of the opportunity with your name written on it. When you take action, it will often come with some challenges, road blocks and failures at first. The first time a baby pulls up to stand, they will 9 out of 9 times fall before they can take their first step. Expect that before you can take a step, something is likely to go wrong. But just like that baby doesn’t give up, neither should you. Never give up on yourself. Keep grinding. Keep trying. Do Not Give Up. Your hard work will pay off. You will rise above, and go way beyond.